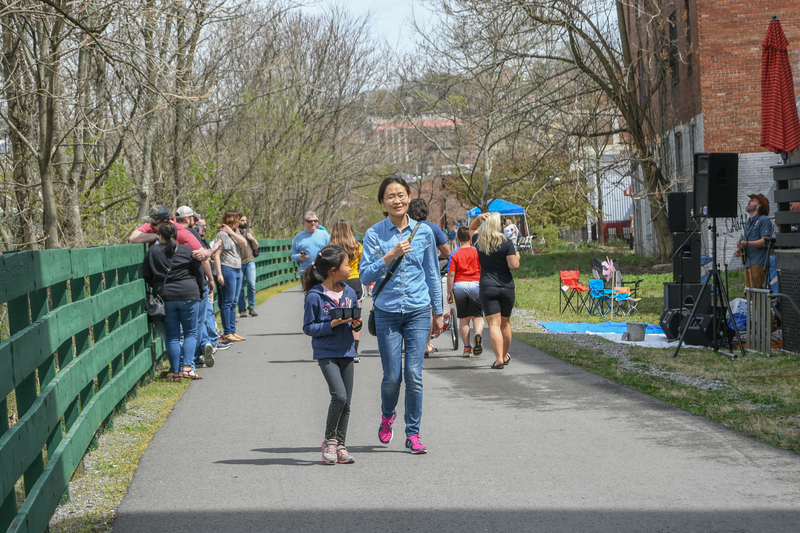 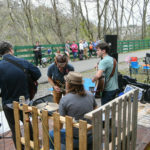 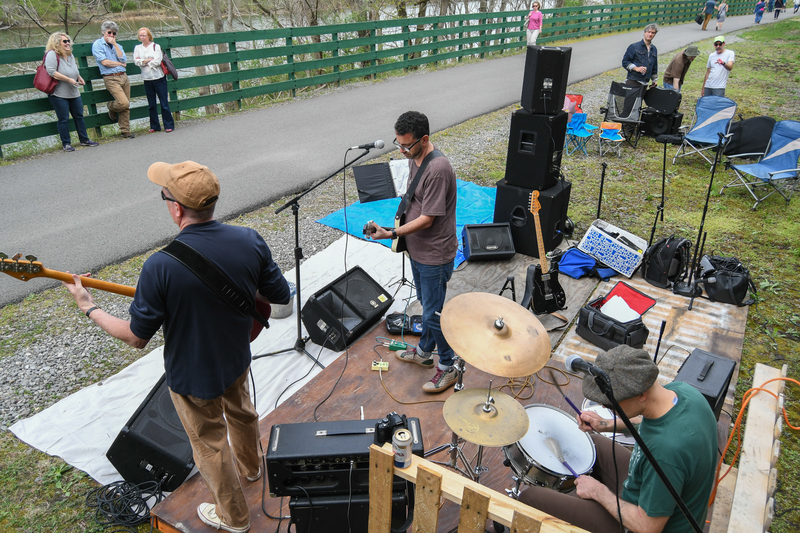 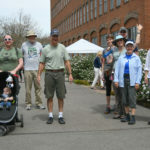 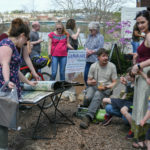 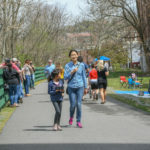 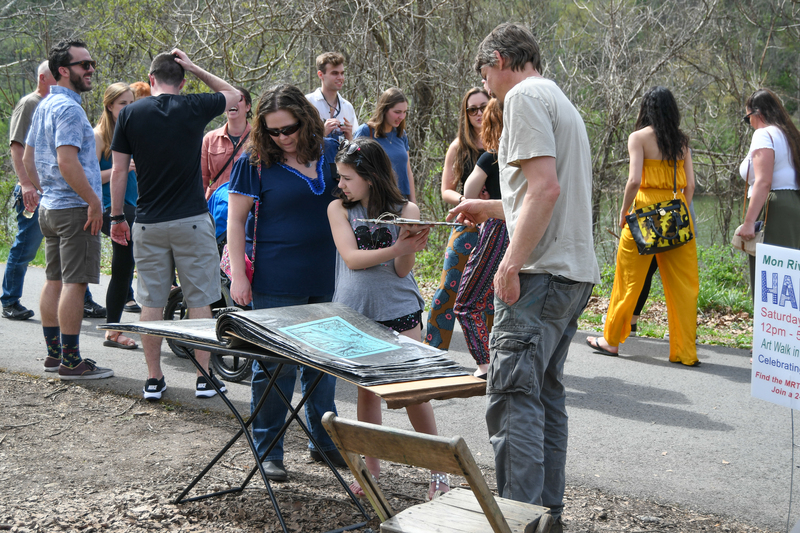 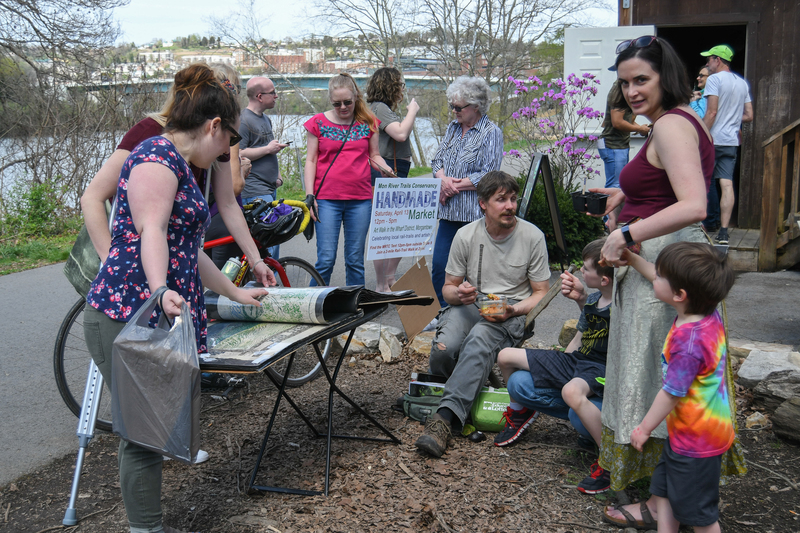 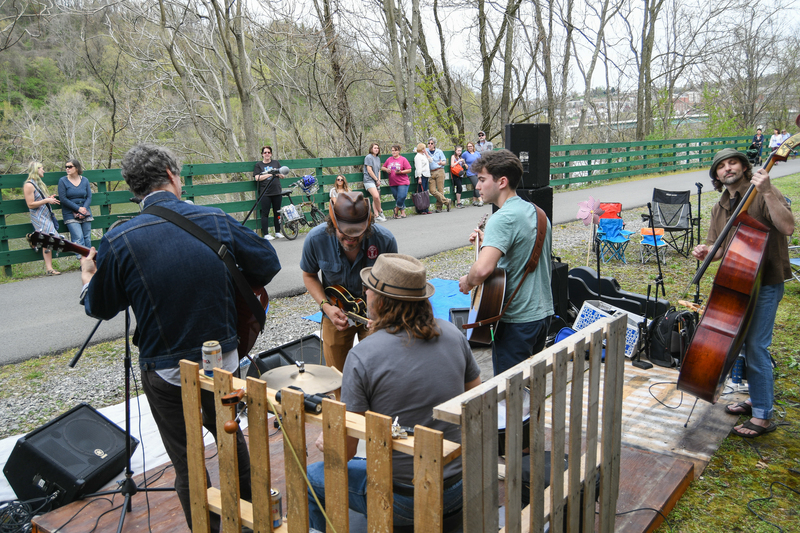 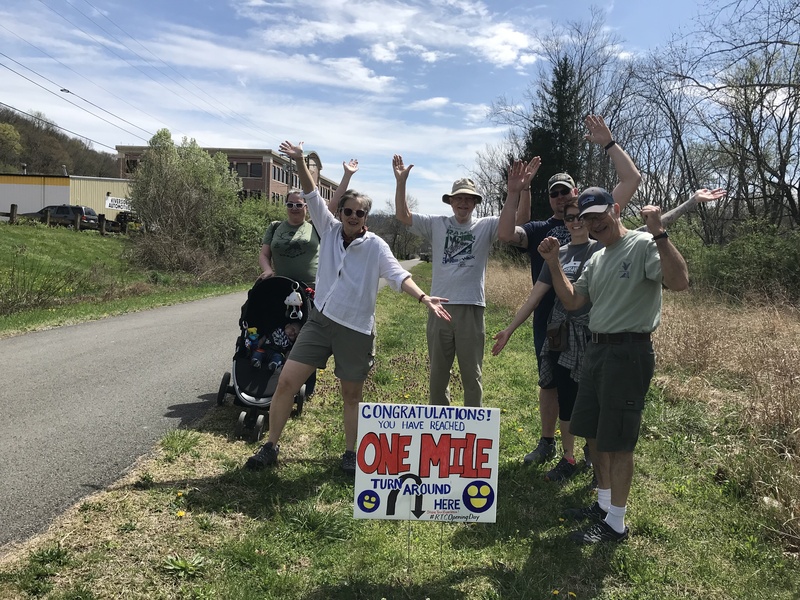 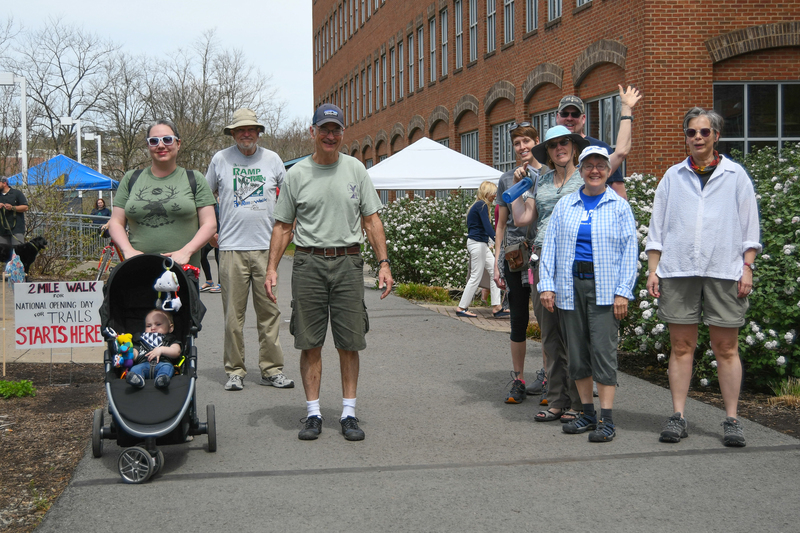 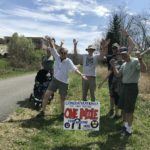 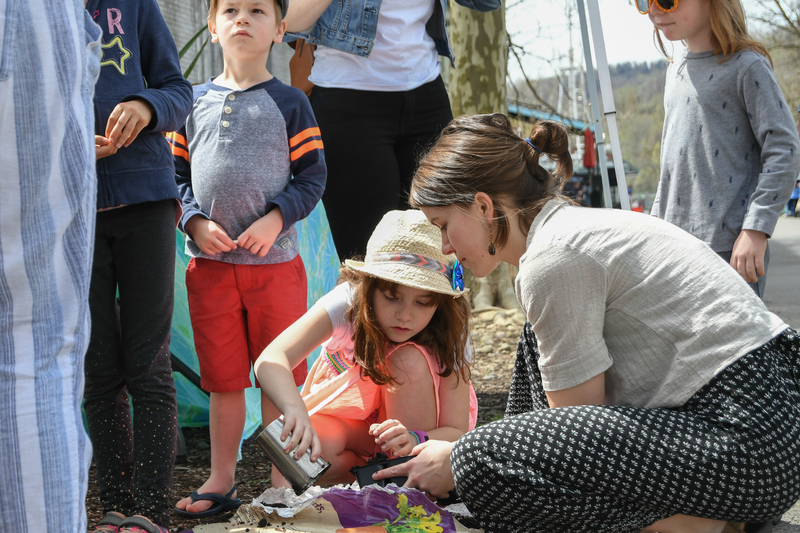 Kick-off the trail season on Saturday, April 13, 2019 by joining the Mon River Trails Conservancy and Rails-to-Trails Conservancy for Opening Day for Trails! 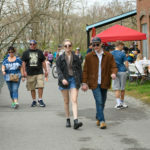 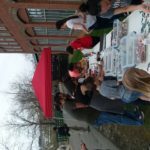 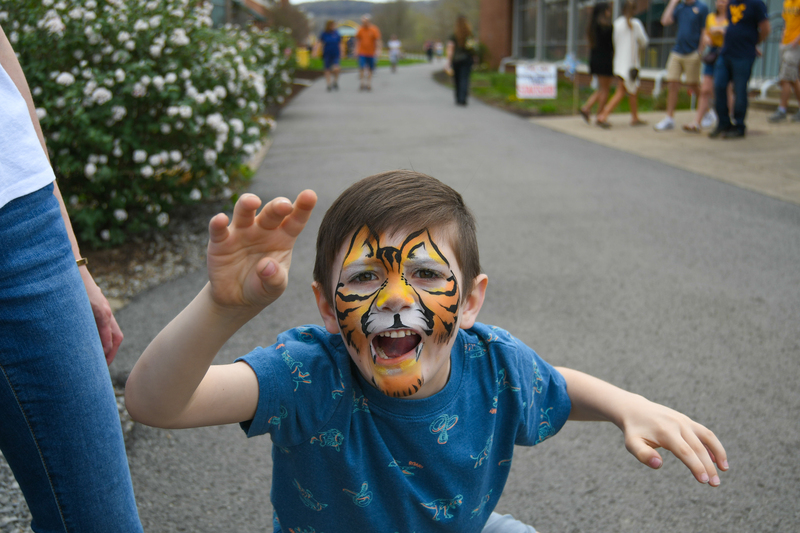 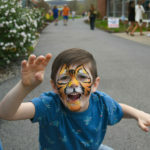 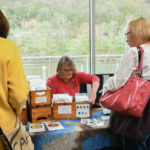 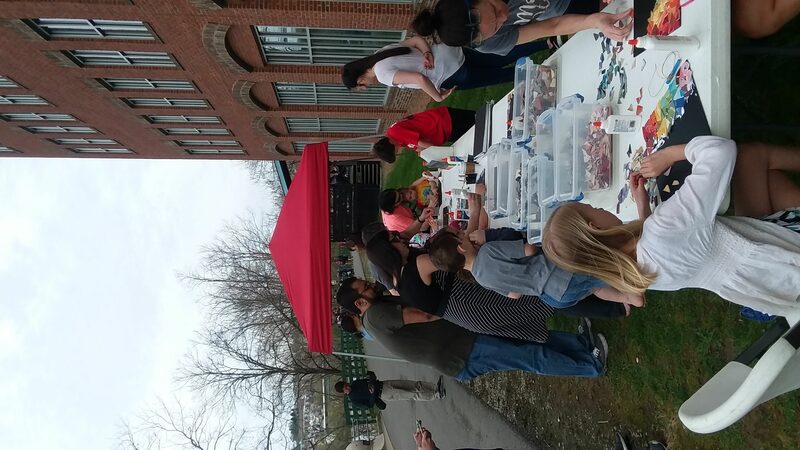 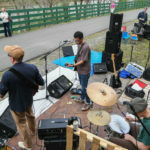 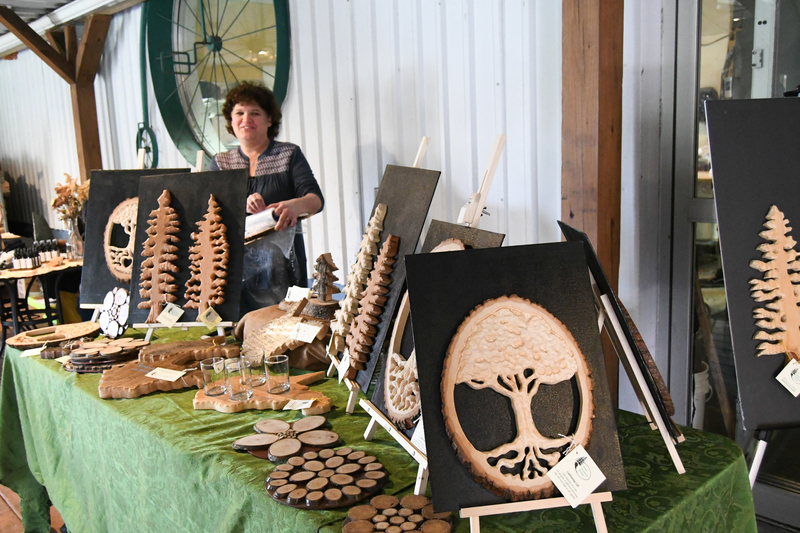 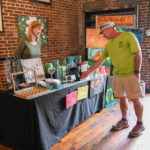 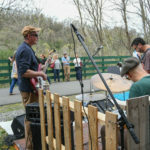 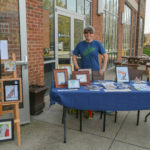 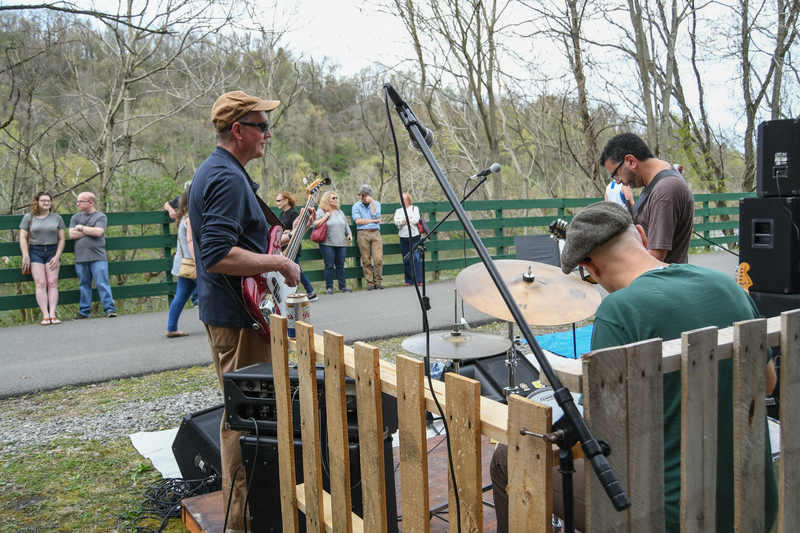 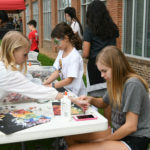 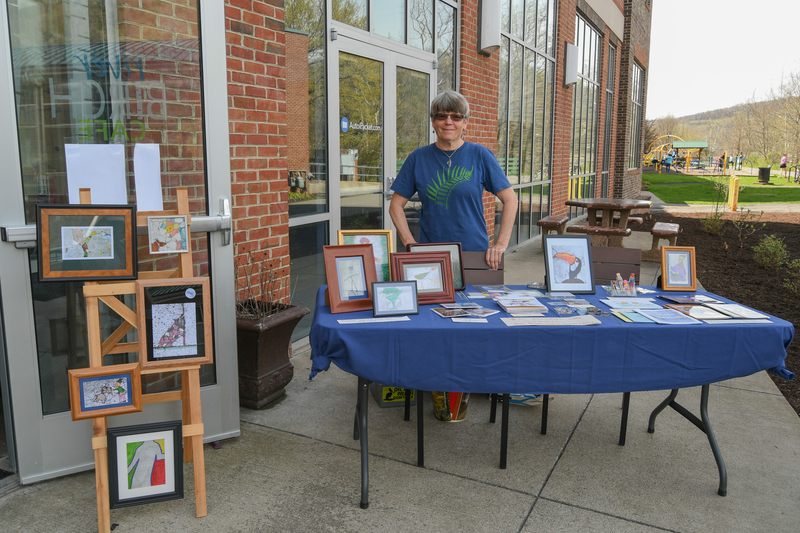 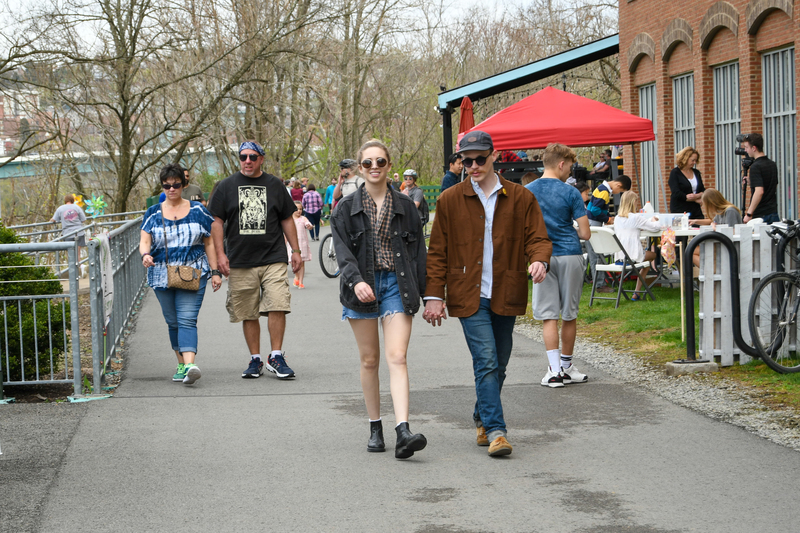 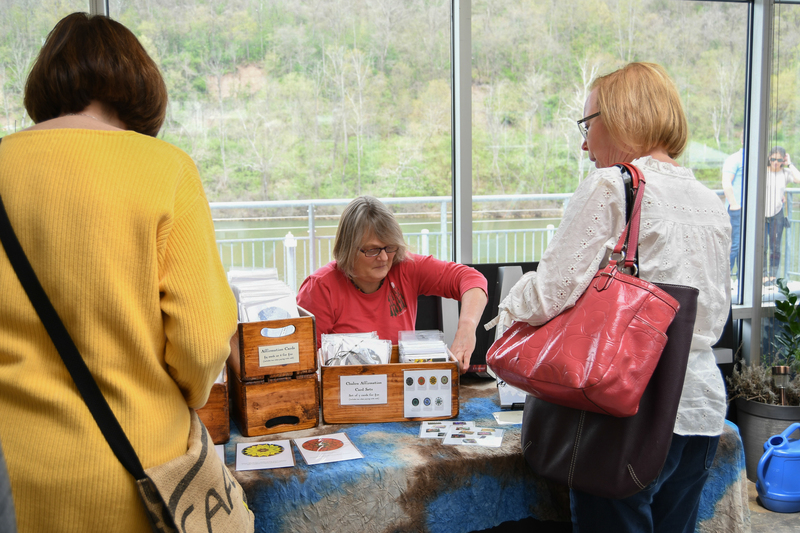 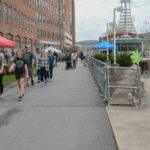 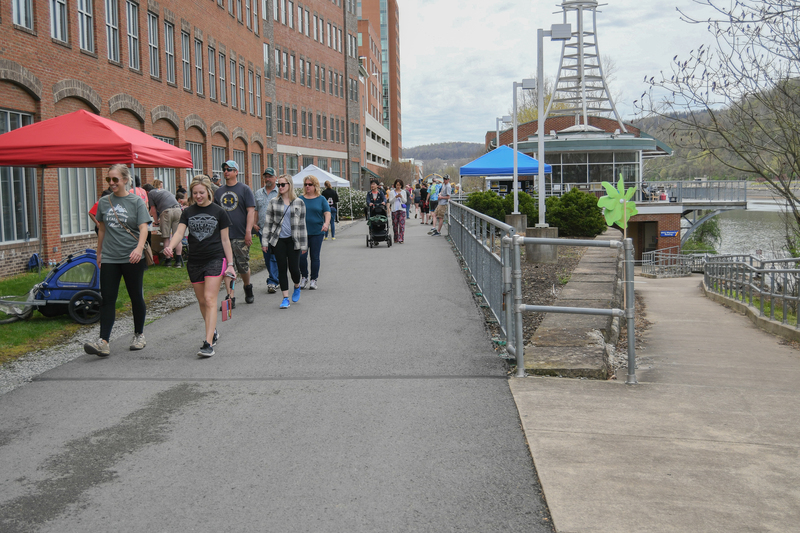 Wharf Art Walk / Spring Handmade Market: Enjoy shopping for jewelry, art, and other local artisan products between 12 pm to 5 pm at area restaurants in the Wharf District of Morgantown. 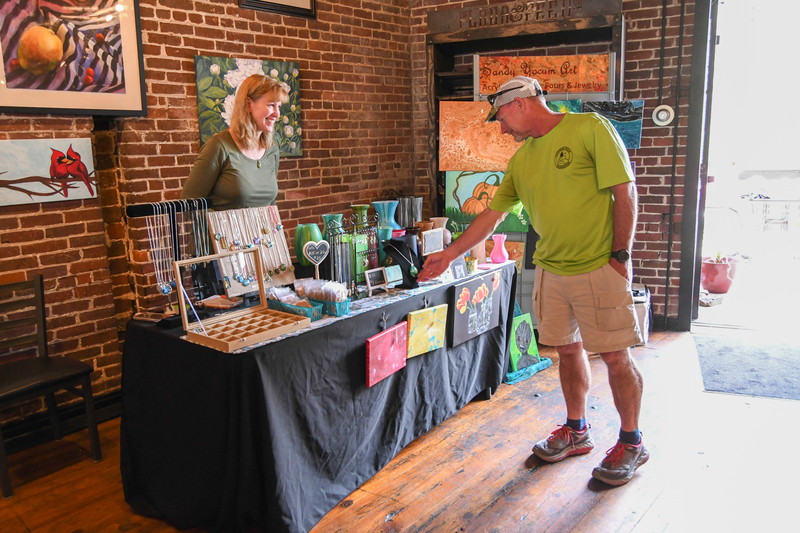 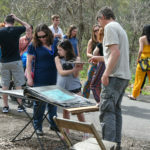 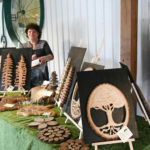 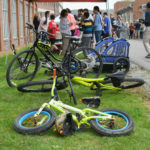 10% of artisan sales will go to benefit the local rail-trails. 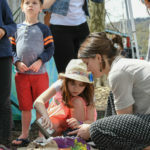 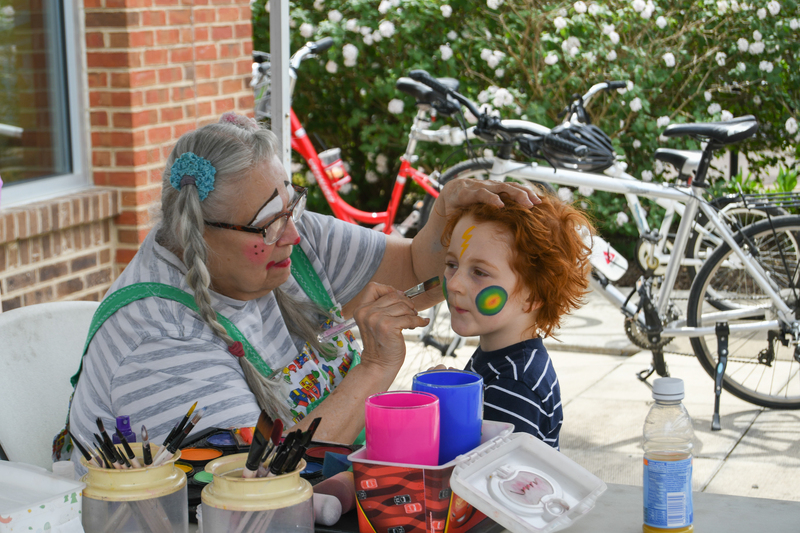 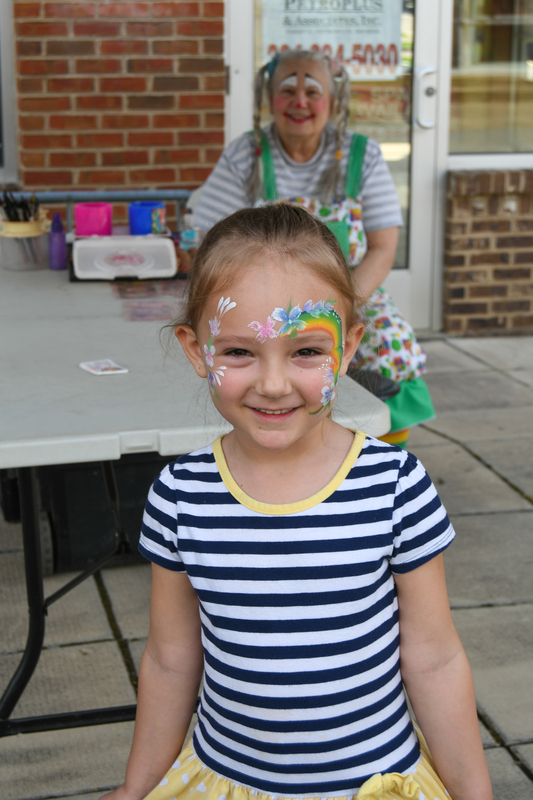 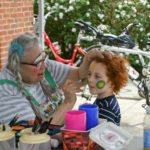 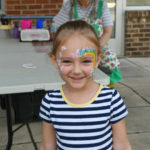 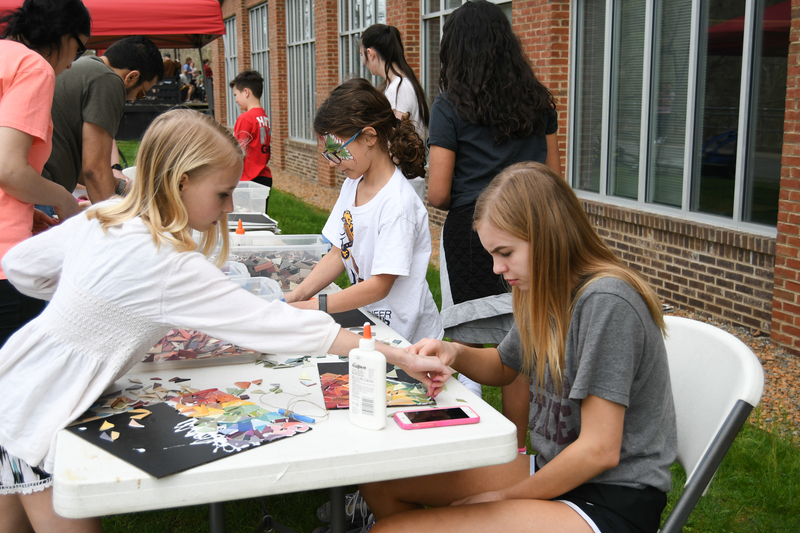 Free Kids Activities– face painter, seed planting and make a chalk board. 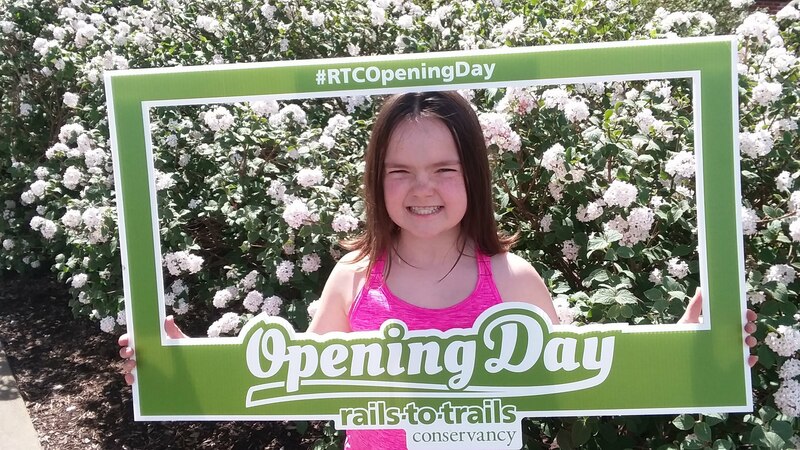 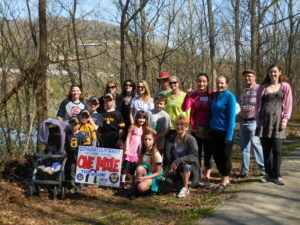 Pledge to get out on the trail on Opening Day! 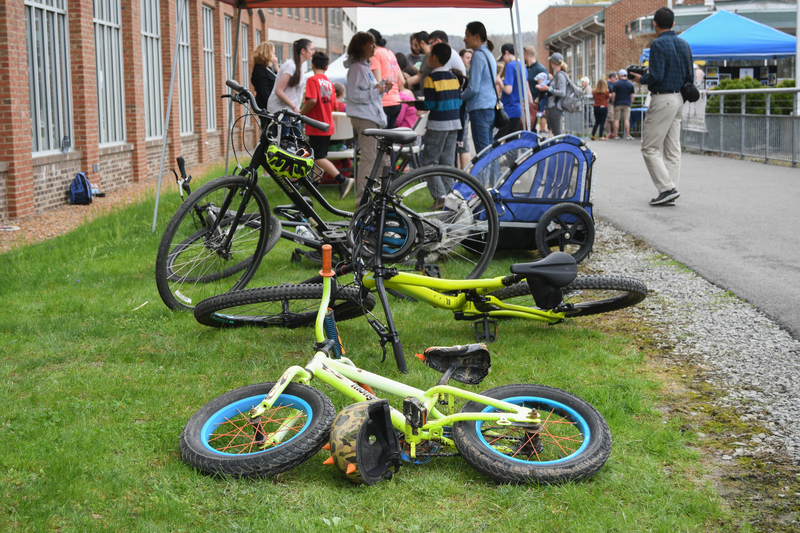 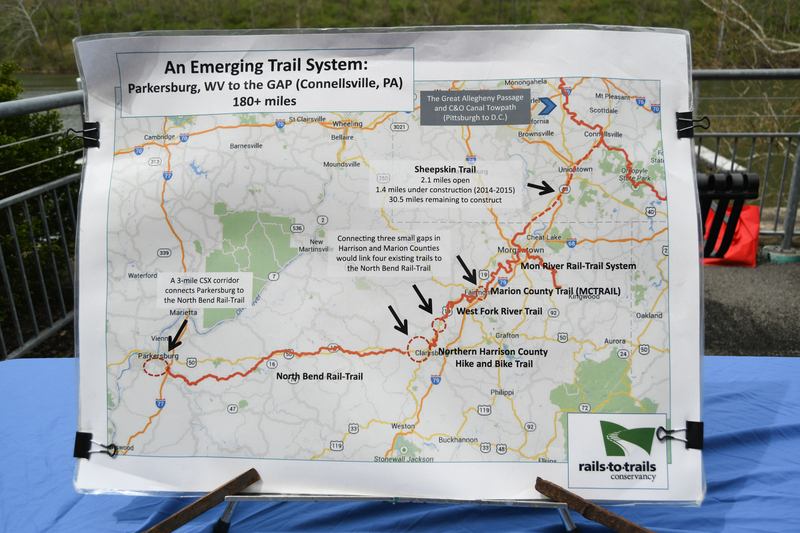 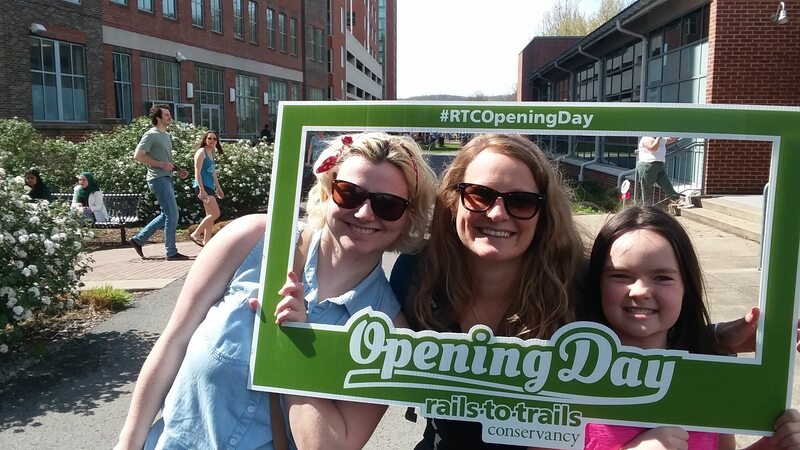 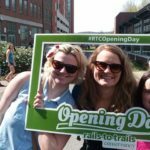 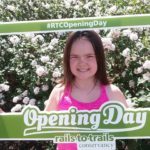 Rails-to-Trails Conservancy is holding a sweepstakes for Opening Day for Trails, and when you pledge to join in on the festivities on the Mon River Rail-Trail, you will be entered to win some fantastic outdoor gear prizes!